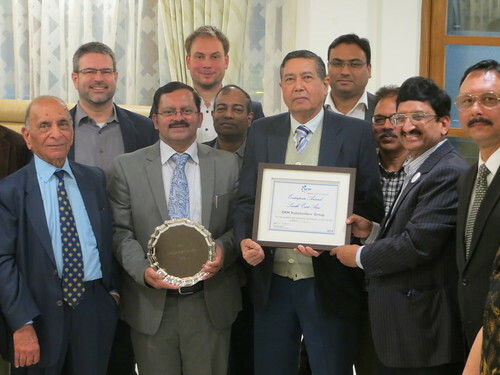 The DRM Consortium, in collaboration with BECIL, is organising and hosting a high level round table meeting in New Delhi on January 31st. 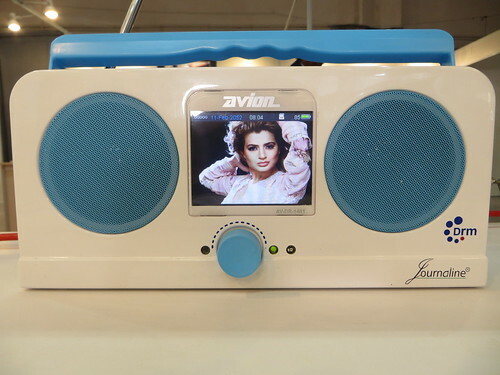 Its aim is to update and stimulate the interest of key Indian stakeholders in the public phase launch of the project to digitize radio in India, following the successful installation of DRM digital radio transmitters by All India Radio (AIR). 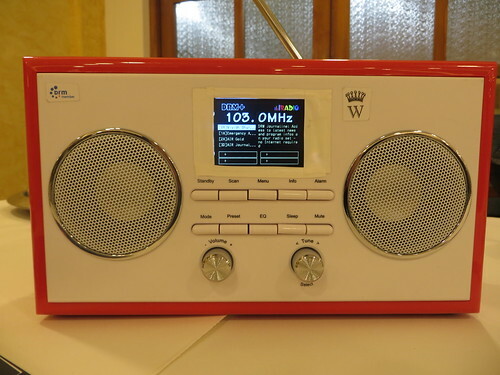 The aim of the event, “DRM: Digital Radio for All – Achieving PM’s Dream of Digital India”, is to help the launch of the next phase of the DRM project by incorporating the views of all stakeholders for the successful deployment of all features of DRM digital radio. 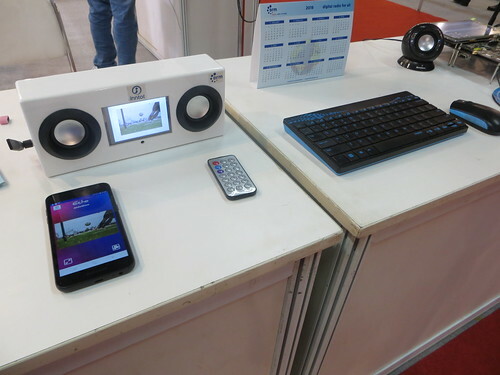 This will ensure that high quality sound, additional services, exciting content and the DRM’s extra features are available to enhance and enrich the lives of Indian and overseas listeners. Shri M Venkaiah Naidu, Union Minister for Information & Broadcasting, has kindly consented to inaugurate the event. All stakeholder groups involved in the successful launch of digital terrestrial radio in India are invited to attend the event, including several senior officers from the Ministry of Information & Broadcasting, Ministry of Electronics & Information Technology and Ministry of Road Transport & Highways; Telecom Regulatory Authority of India (TRAI); Prasar Bharati (both All India Radio and Doordarshan); private FM broadcasters; radio receiver manufacturers; automobile manufacturers; mobile phone manufacturers; Confederation of Indian Industry (CII); National Disaster Management Authority (NDMA); UNDP; BECIL; and DRM experts. 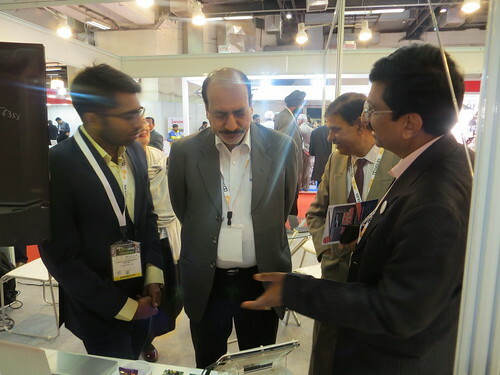 The meeting will be held on 31st January at the Shangri-La’s – Eros Hotel, New Delhi. For further information contact: projectoffice@drm.org. 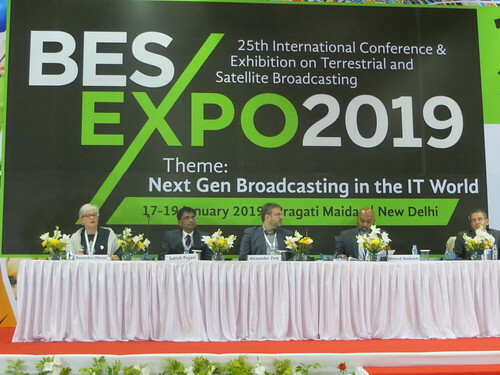 Following the round table event, representatives of the DRM Consortium will also participate in the annual BES Expo 2017 (Broadcast Engineering Society) at The Leela Ambience Convention Hotel, New Delhi February 2nd – 4th. The DRM Consortium is proud to officially endorse this year’s BES Expo. 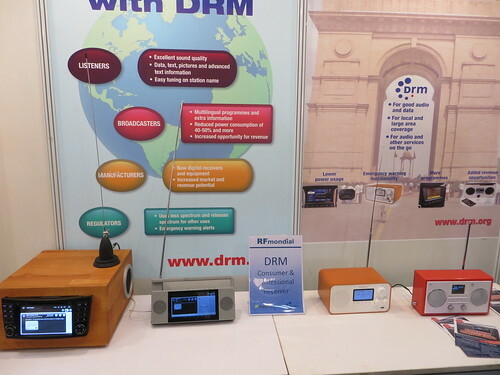 During the BES Conference, members of the Consortium will present their views on the development of digital radio and DRM in the world and address issues to do with the practical and optimum implementation of the DRM standard. 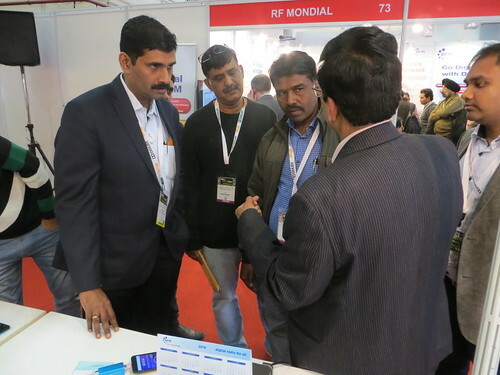 DRM will be part of the Nautel stand 27/28 where experts will be available to inform and answer questions on DRM, while visitors to the BES Expo can learn about DRM solutions from a range of DRM member representatives (Ampegon, Fraunhofer IIs, Gospell, NXP, Rfmondial, Communication Systems INC, Transradio). 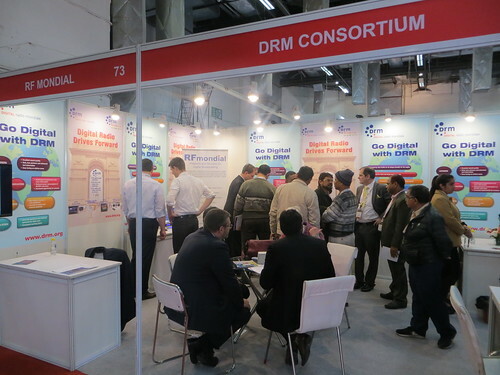 In the view of the DRM Consortium’s Chairman, Ruxandra Obreja: “The DRM project in India is entering a new phase after the installation of 37 transmitters of which 35 are in medium wave and broadcasting in simulcast or even in pure digital mode. Medium wave is covering over 99% of the population and half are already in the incidence of a digital signal. FM only covers 47% of the Indians. 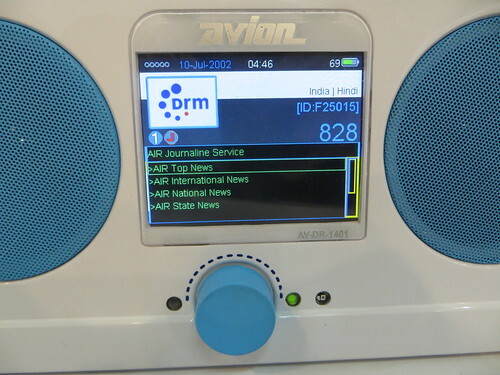 The roll-out of DRM all over India is probably the biggest digital radio project in the world.